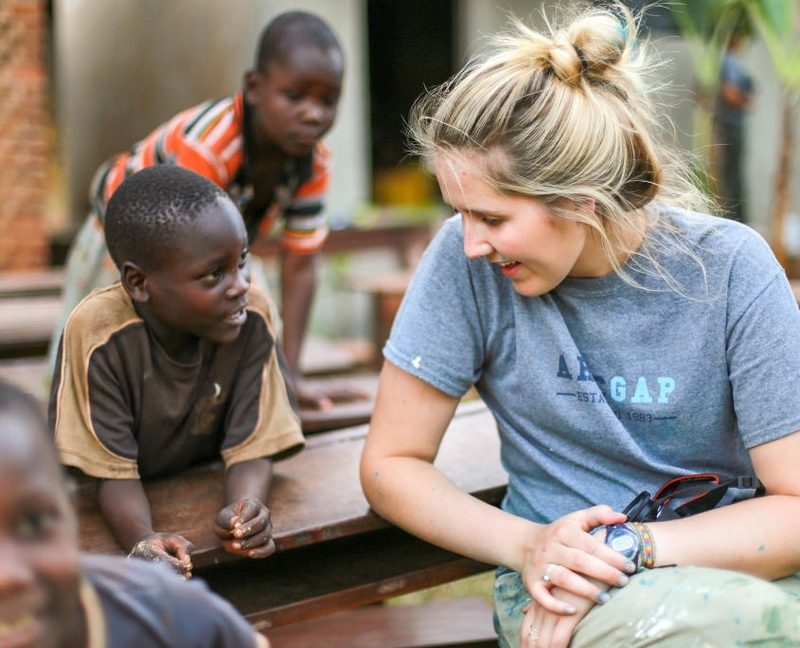 The East Africa Gap Program explores the majesty, cultures, and challenges of three East African nations: Uganda, Kenya and Tanzania. 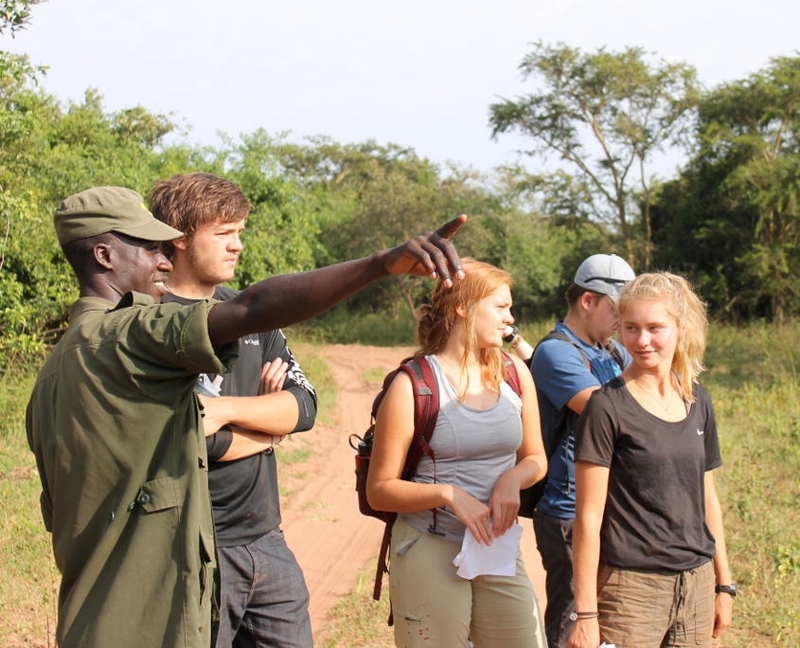 We take advantage of our unparalleled access and gain a unique education on this fascinating expanse of Africa. 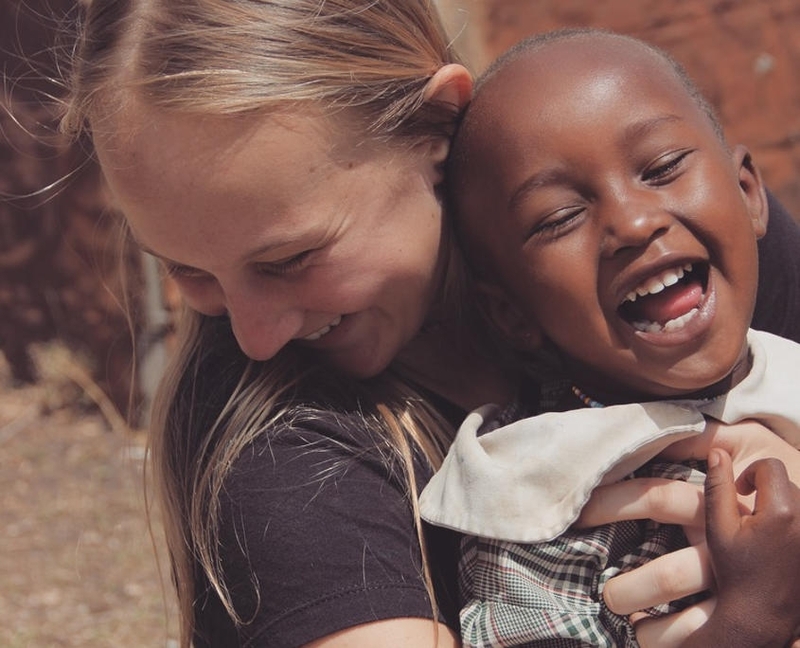 Seeing the eager smiling faces in a Masai primary school while teaching English in an overcrowded classroom with limited school supplies, we feel the scarcity of education. 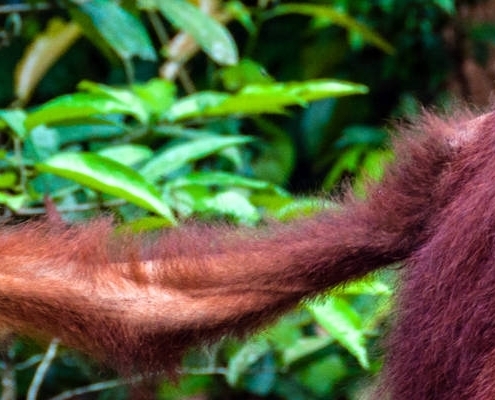 Tromping through the equatorial rainforest with wildlife biologists, surveying habitat for endangered species, we witness the environmental struggle. Sitting down to interview leaders from an all woman’s community co-op set up to bring personal and financial independence, we see a solution. 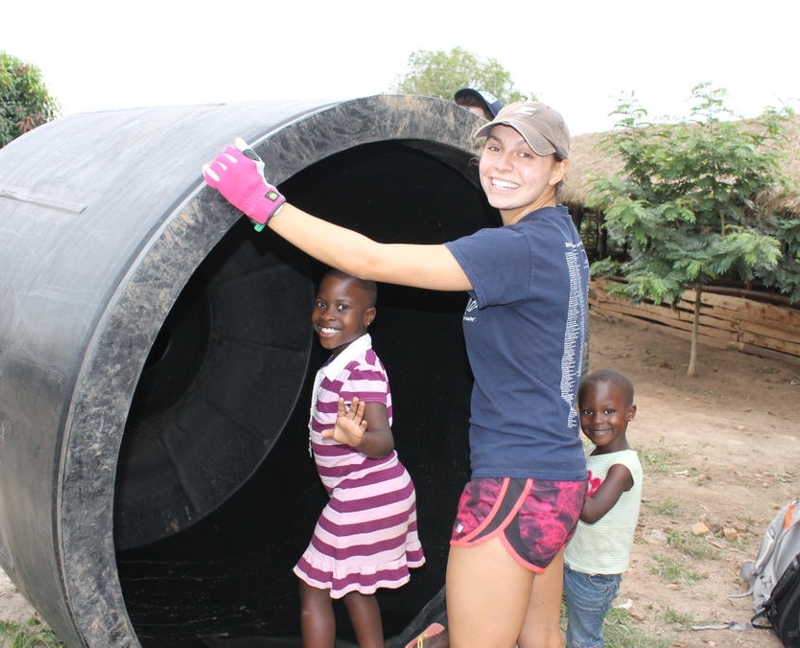 Building a soccer field hand in hand with local players, converting an old dirt lot into a community centerpiece, we feel the power of service. Witnessing a family of elephants trek through the savanna of the Masai Mara at sunrise, we experience one of life’s unforgettable moments. Never again will you look at education in quite the same way! We begin our semester with a Gap orientation in the U.S. After a welcome BBQ with all ARCC Gap students, we settle into our group, getting to know one another and our instructors. Together we map out our itinerary and set individual and group goals for the program. We introduce our curriculum and brainstorm ideas for our individual Capstone Projects while coming together as a traveling community. Leaving the U.S. behind, we fly together to Entebbe, Uganda where we start our orientation to East African culture and customs. 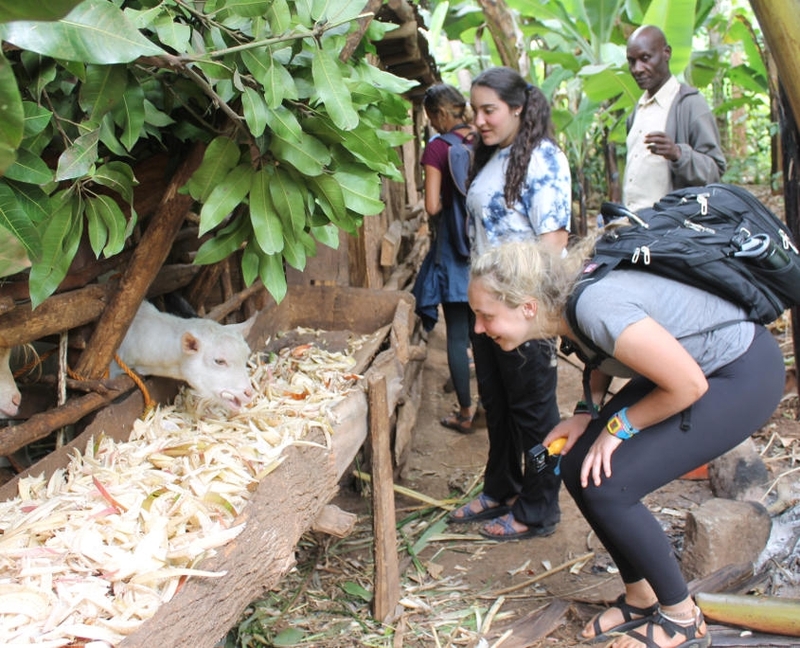 We explore Kampala, all the while learning about the rich cultural history and the complicated political and economic framework of East Africa, as well as the cultural norms and social etiquette of the region. 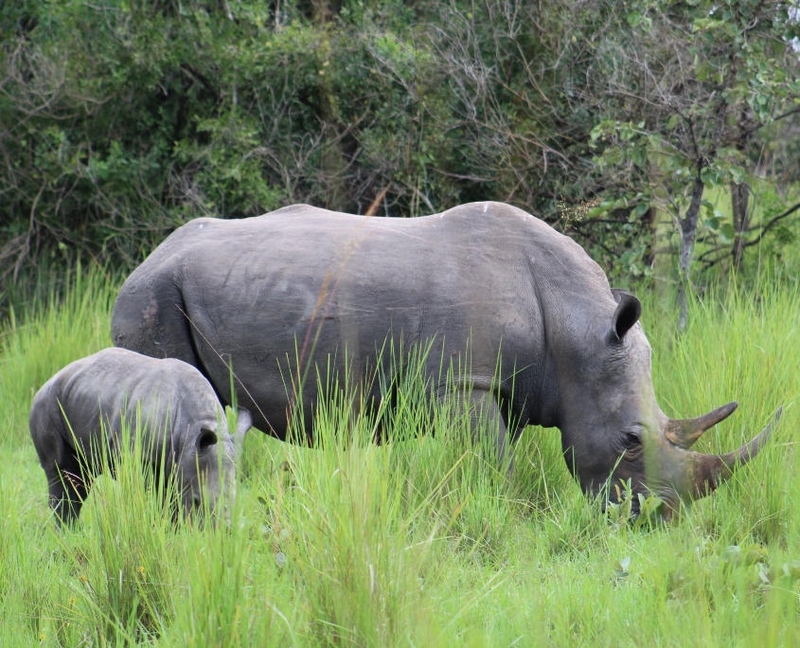 Traveling north from Kampala, we head to a rhino sanctuary where we will spend the next week. Due to poaching and fierce competition over natural resources for the last three decades, rhino have been extinct in the country of Uganda since 1982. 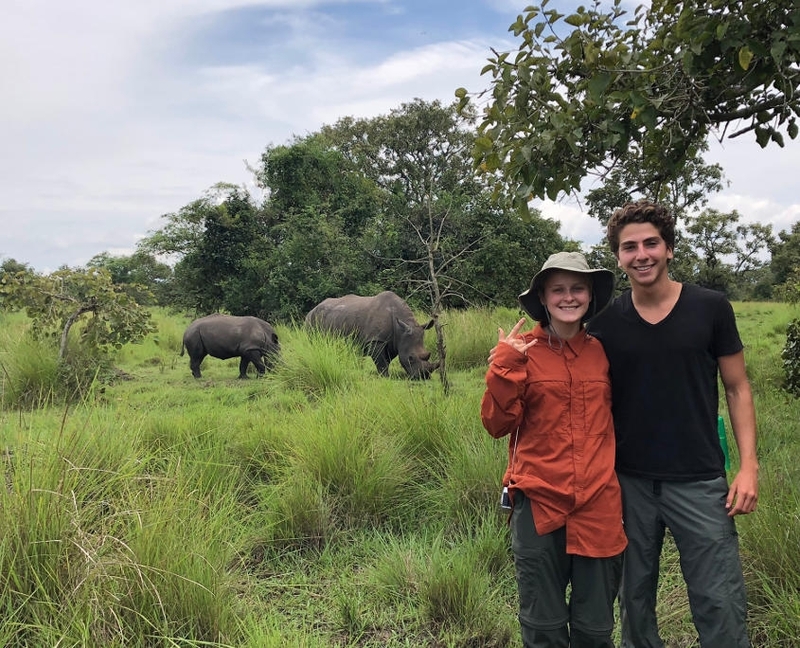 We join biologists and rangers to help in the efforts to reintroduce and build a sustainable rhino population through their breeding program. 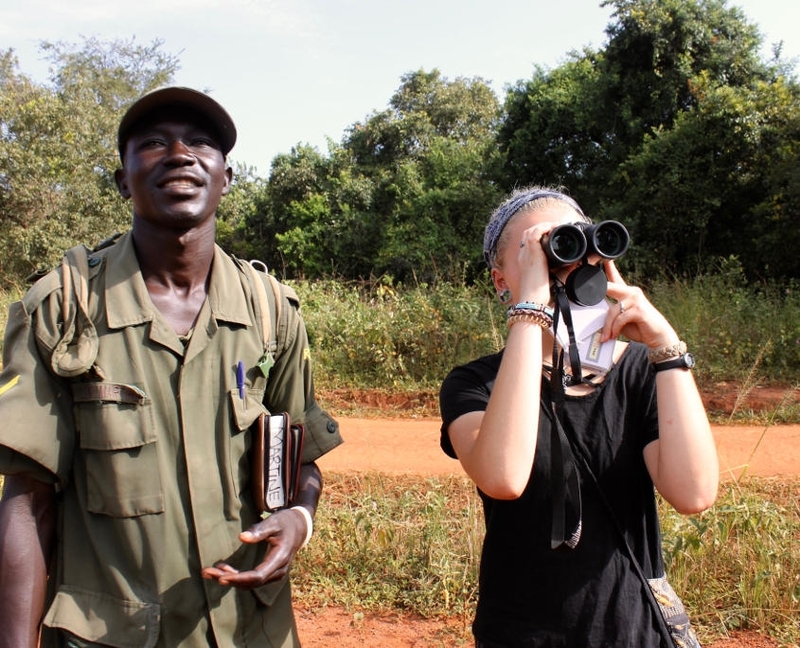 We learn to track and monitor the animals day and night, help with animal rehabilitation efforts, and take part in community outreach educating local youth about conservation efforts. 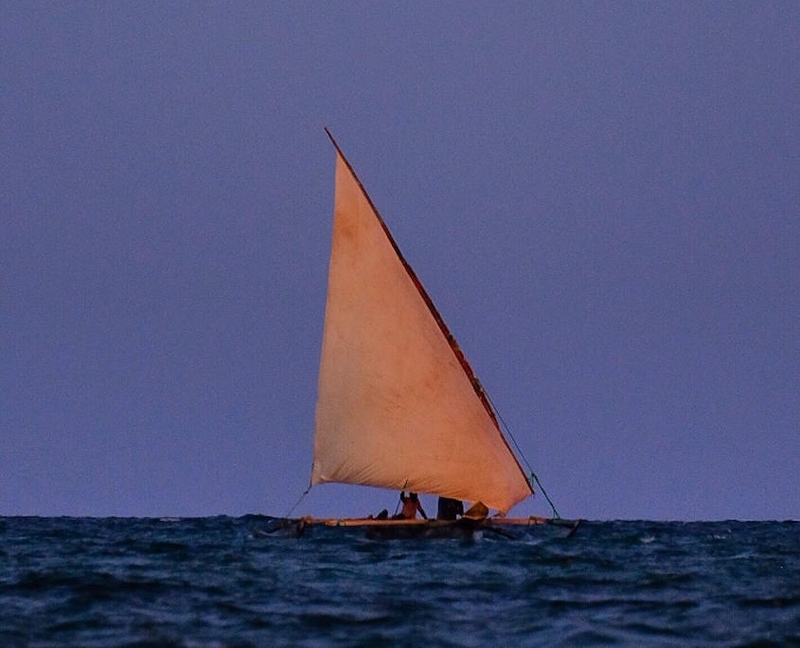 This opportunity not only provides us with an intimate look at the real environmental issues facing East Africa, but also allows us to be a part of the solutions. Our journey continues to the rural farming community of Luminyere, a stone’s-throw from picturesque Lake Victoria. Known for its fertile soil, this part of Uganda is an agricultural haven. With a growing number of the rural communities relying on subsistence agricultural, our partner Peter, the founder of a local farming cooperative, encourages traditional farming methods and techniques with regard to planting, harvesting and distribution of important seeds. By supporting local farmers through training and vocational studies, families are able to successfully feed themselves and build sustainable farms. Through our partner we go behind-the-scenes to help out and experience the strategic learning taking place. 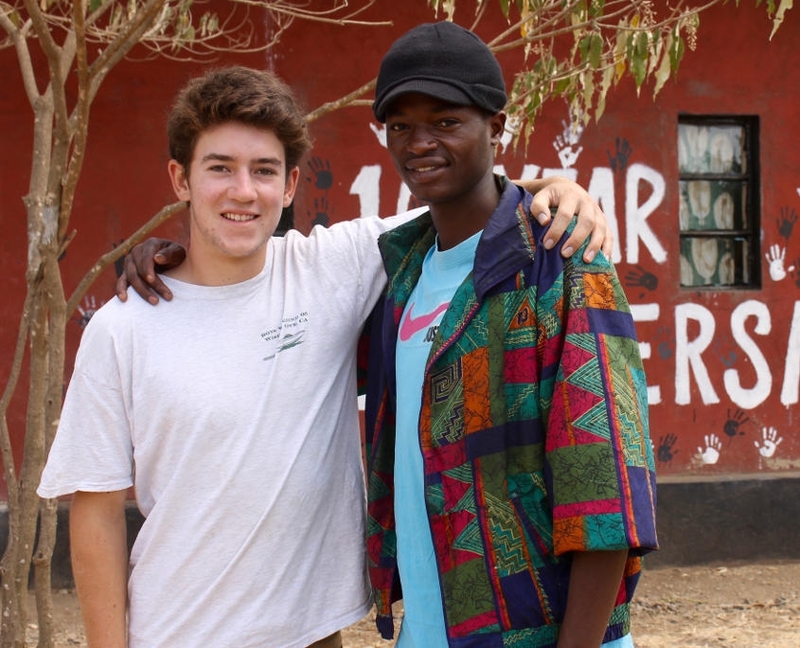 Peter introduces us to former street boys who have come to the farm seeking a better life, and are now the facilitators running the training program. Partnering with farmers we may plant fruit orchards, build bee boxes, construct water catchment systems, or participate in any assortment of agricultural practices. 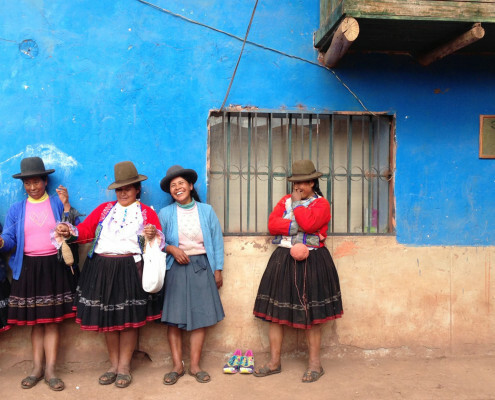 Living among community members who were once extremely impoverished, we learn and understand each step of the process of finding economic independence. 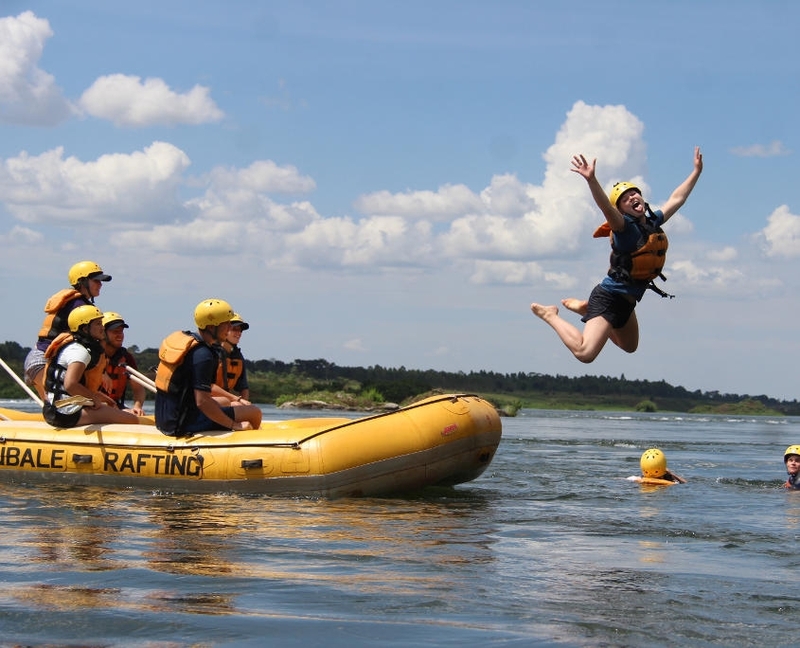 Our Uganda adventure comes to a close on a high note as we travel to Jinja for an exhilarating whitewater raft on the mighty Nile River. 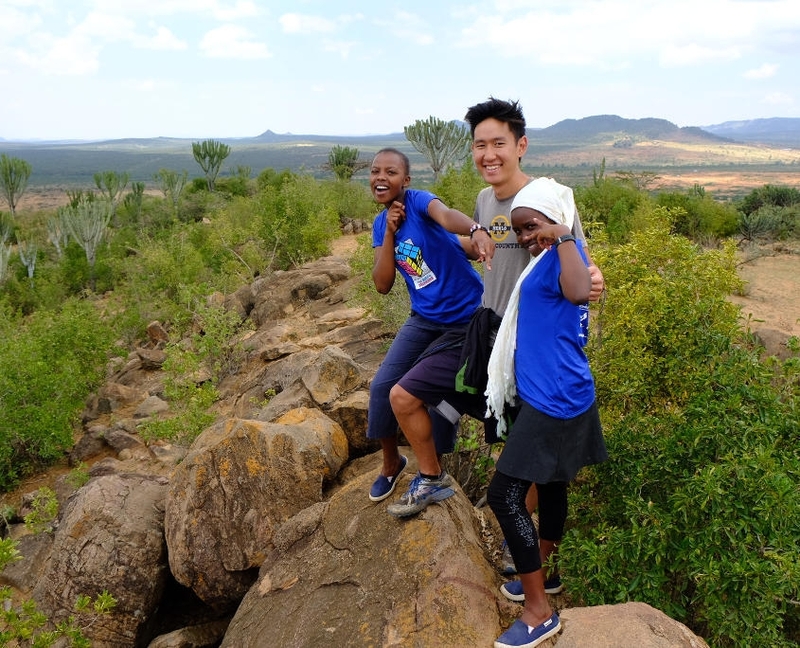 After an exciting day on the river, we cross into Kenya and travel into the picturesque Great Rift Valley, where we stay in the quiet farming community of Kembu for the night. 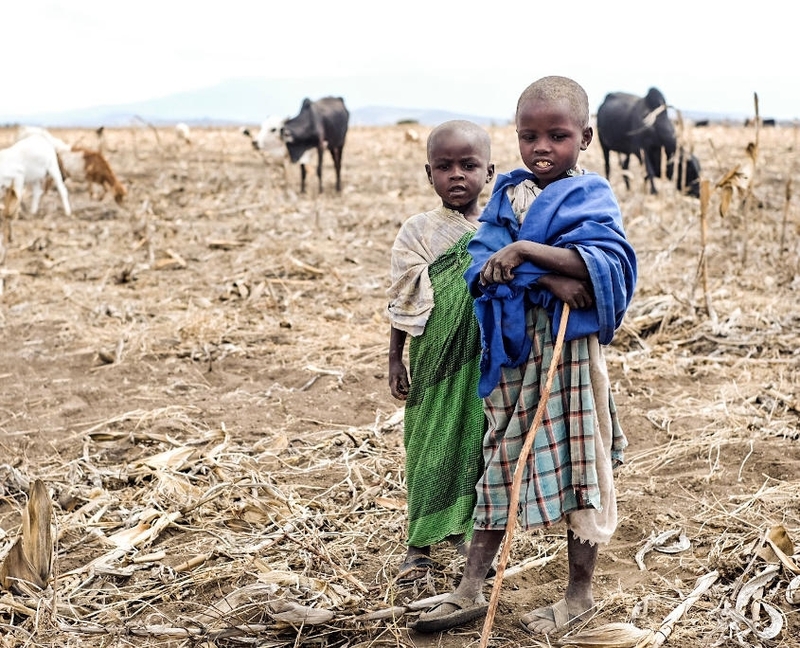 Only 55% of students who finish primary school in Kenya move on to secondary school. Women make up only a fraction of that small percentage. According to International Food Policy Research Institute, woman’s education is the single most contributing factor to decreasing levels of hunger and malnutrition. According to the International Aid Organization UNICEF, every year of schooling raises a women’s income by 10%. 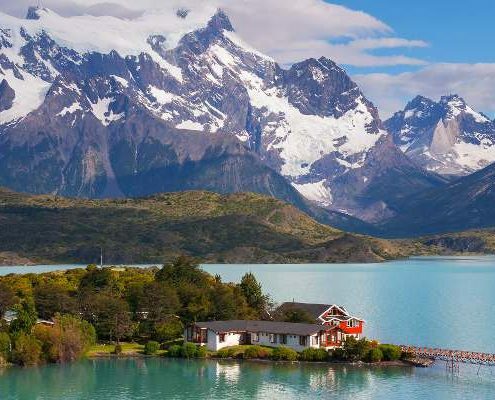 Set in the Shadow of Mt. 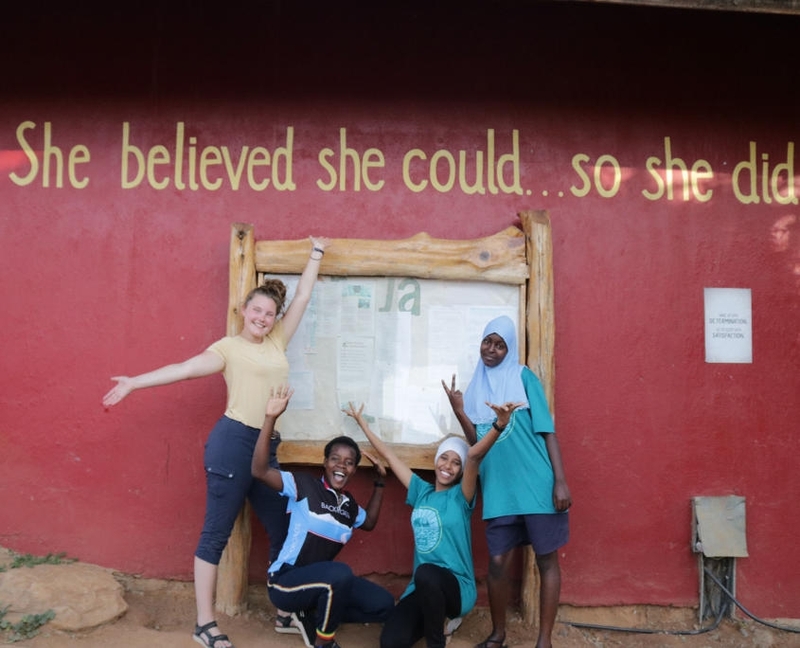 Kenya, our host academy, East Africa’s first free all-female secondary school in Kenya, provides a stimulating and challenging educational experience aimed at readying the students for occupational interests. For a week we call this academy home as we get to know and befriend the girls who come from varying areas throughout the country. Throughout the week, we break into small groups and develop projects aimed to help specific students and the educational institution as a whole. 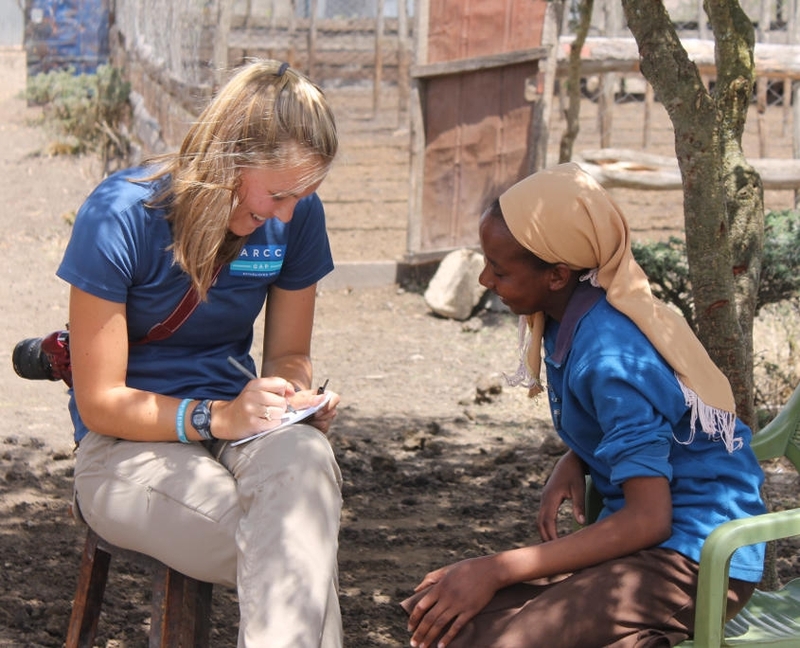 Leaving the academy behind we travel to the community of Naivasha, set in the heart of the Great Rift Valley. 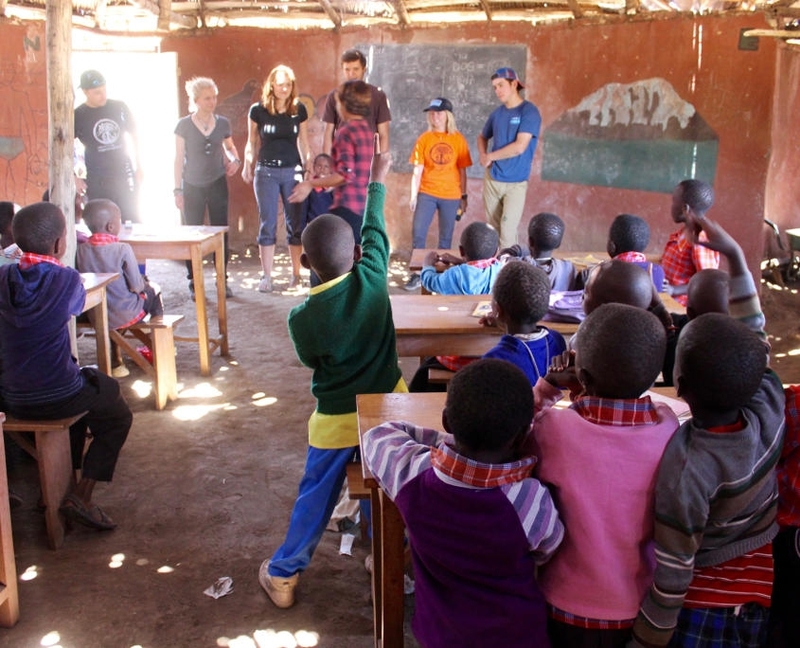 For the next five days we are teachers at Kongoni Primary School instructing English, Math and Science. We have the opportunity to build lesson plans, conduct classroom management, and facilitate an exciting learning environment. We partner with local teachers and get a glimpse into both the struggles and viable solutions in the education system. Our time in Naivasha comes to a close with a celebratory all-school soccer tournament at Kongoni Primary School, followed by a walking safari through Green Lake Crater where we see giraffe, eland, gazelle, warthog, zebra and impala. 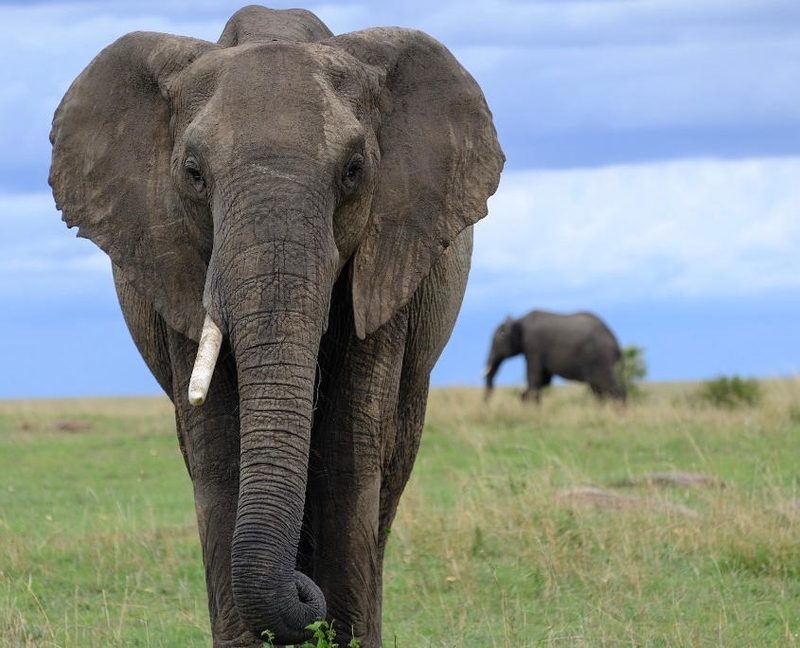 One cannot visit East Africa without a true safari. 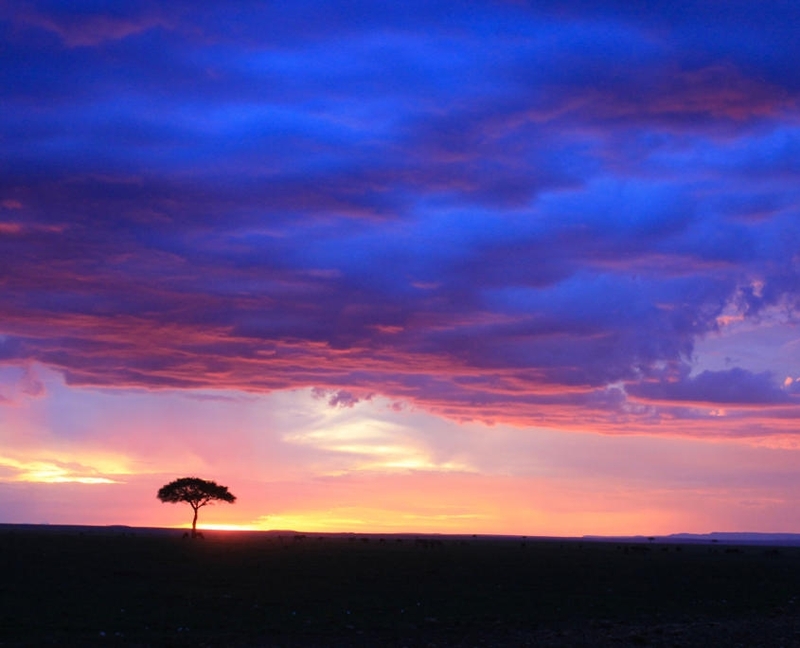 After traveling to the starting point, we wake up this morning and are beckoned to the famed plains of the ‘Mara.’ We trade our overland vehicles for smaller, more manageable 4×4 land cruisers and depart for an adventure of a lifetime. 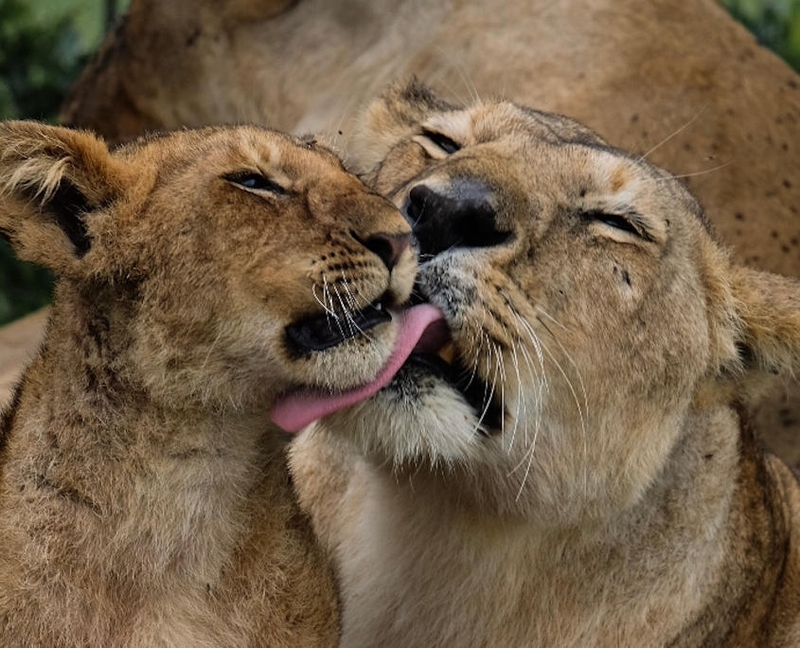 For the next two days we venture through Masai Mara National Park, one of the most documented game parks in the world. 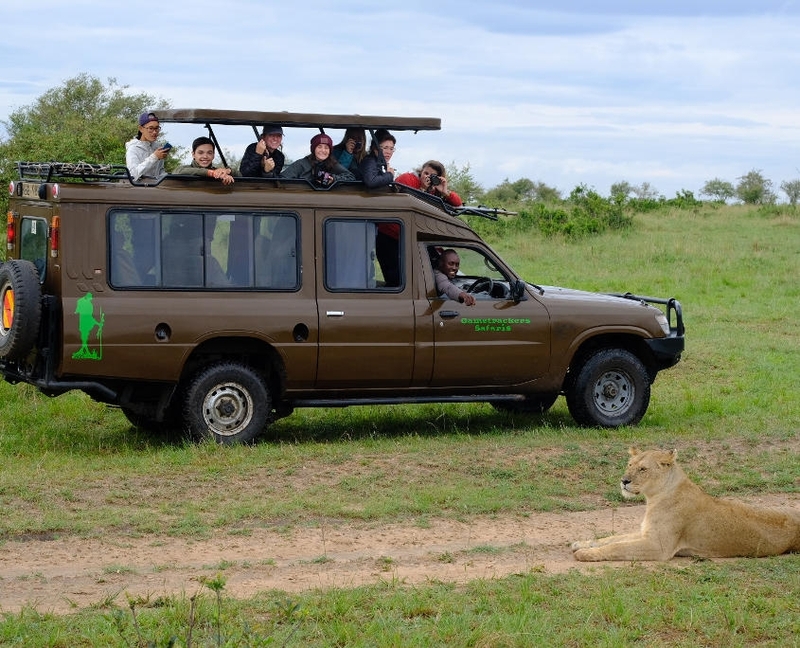 In search of the coveted “Big Five” – rhino, lion, elephant, water buffalo and leopard – we are sure to see our fair share of animals in this geographic masterpiece. Leaving the plains of the Masai Mara behind we make our way to the site of our next project which addresses the Environment and Conservation theme. The project is the brain-child of our local partners. 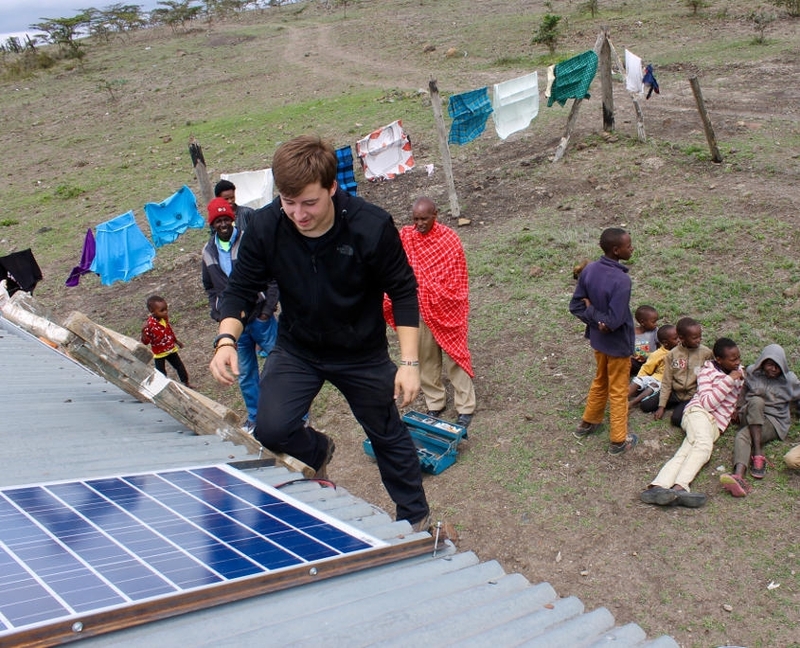 An impactful initiative established to bring solar power to the homes of poor households in Kajiado County, we spend the next ten days learning about solar power systems and other renewable energy sources, building and installing solar power systems into homes, and undertaking an evaluation of the project. 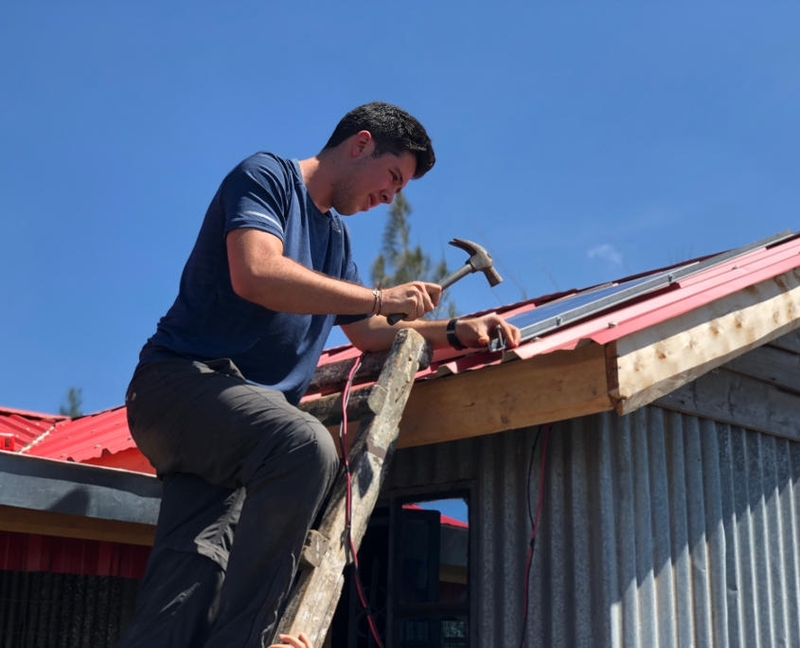 During our stay here we will learn about the impact of conventional fuels on the environment, while giving a life-changing resource to families in great need. 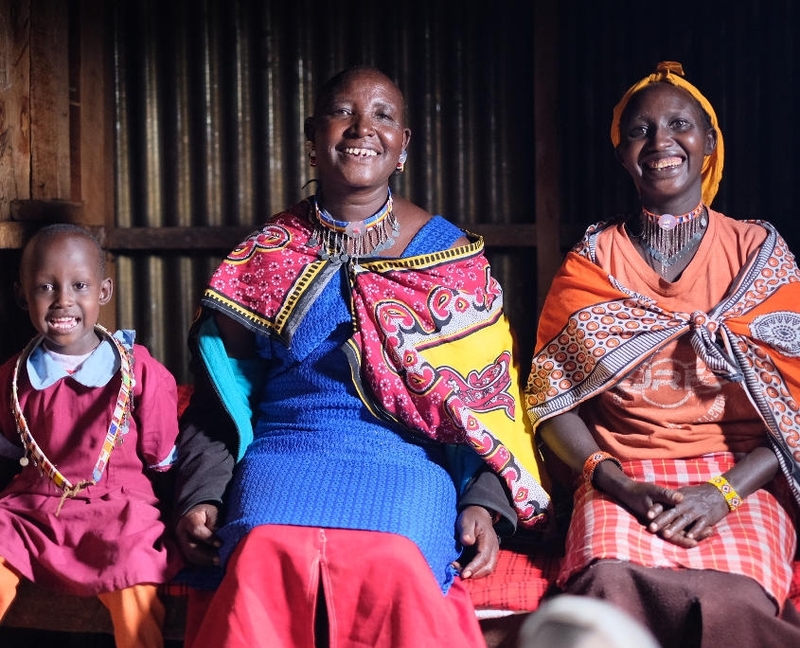 Working alongside community members, we form close connections with those of Kajiado who are so grateful to receive our assistance. Leaving Kaijado behind, we cross over into Tanzania, the last country in our African journey. 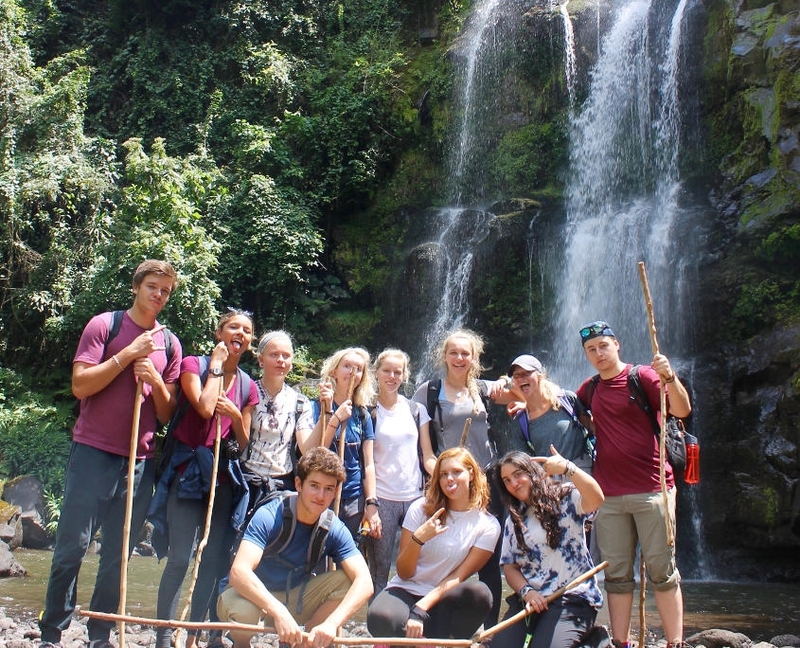 We head on to the Usambara Mountains – home to a biologically diverse world of plants and animals, and a number of rural villages. 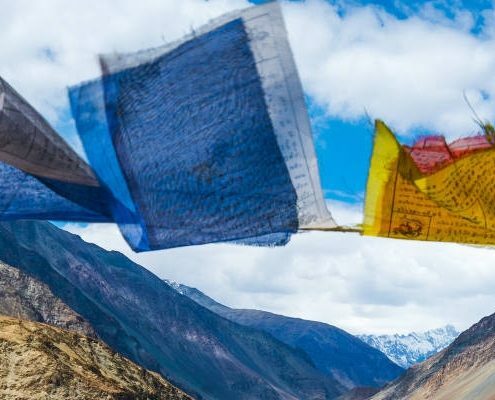 There, we begin a trek into the lush mountain vegetation passing through a number of remote villages and giving us a glimpse of a life so different from our own. 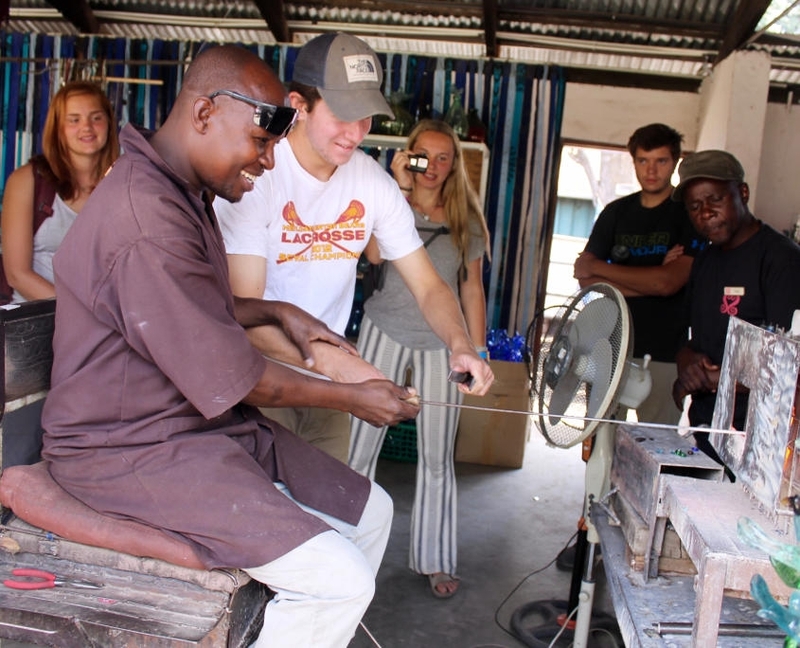 Along the way we meet with a local “healer” and learn about herbal remedies and traditional medicines still widely used in East Africa. 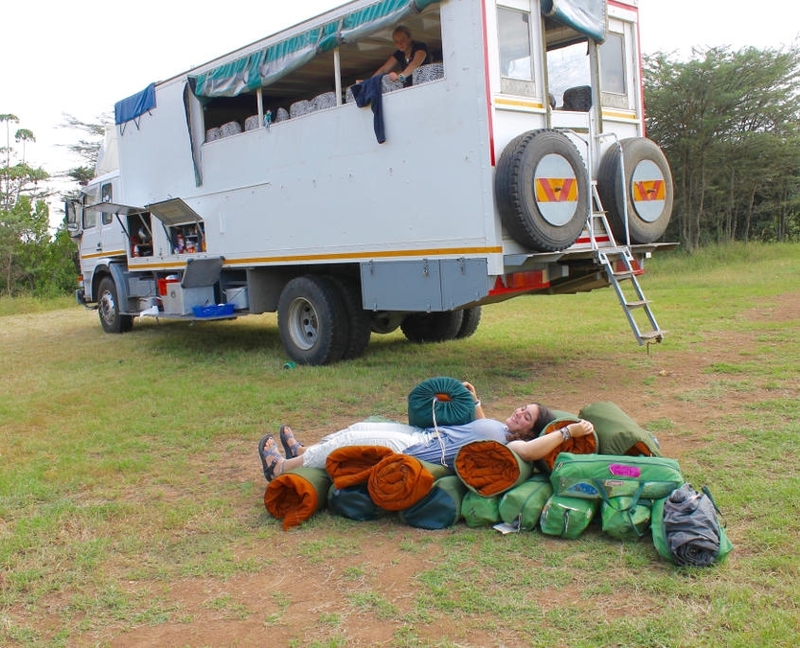 We stay in a rustic camp nestled in the clouds high in the mountains with views of the African plains far below. The following day, we venture into old-growth cloud rainforest where we meet local subsistence and coffee farmers, converse with small village communities, and look for the rarely seen Usambara chameleon and Eagle-owl. Our odyssey continues as we make our way to Arusha, the small city base for our Student Planned Module. This weekend is totally planned by the students, with basic parameters put in place and a budget with which to work. We can’t wait to hear what the group will do!wl. Our cultural exchange with the Maasai continues as we travel to the town of Meserani, a small indigenous Maasai community in the rural lands of Northern Tanzania. In cooperation with community leaders we learn about the struggle for health care in the region due to the lack of government support. In a country where one doctor cares for up to 25,000 people in any given rural area, Meserani is an exception to the rule. 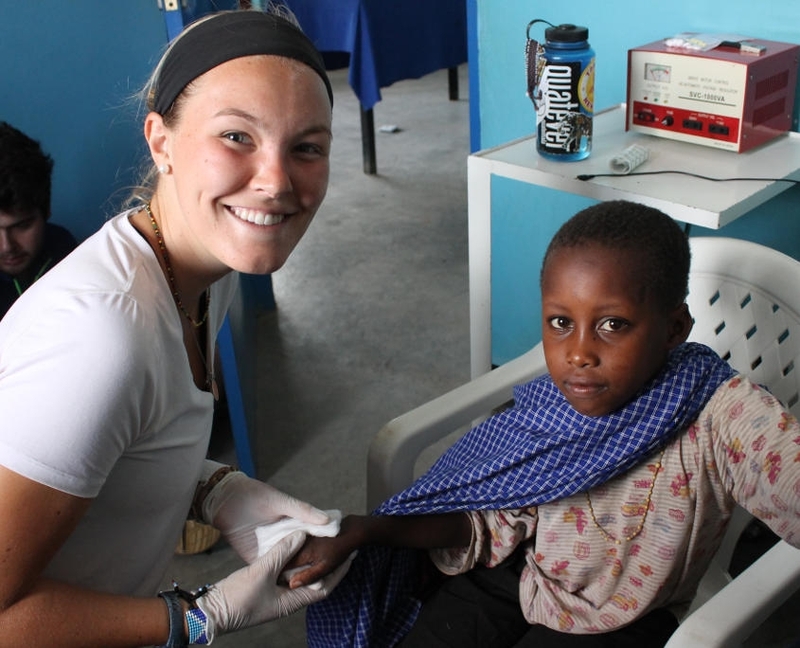 Funded by eco-tourism and donations, the Meserani clinic provides up-to-date health care to individuals who would normally have nothing. 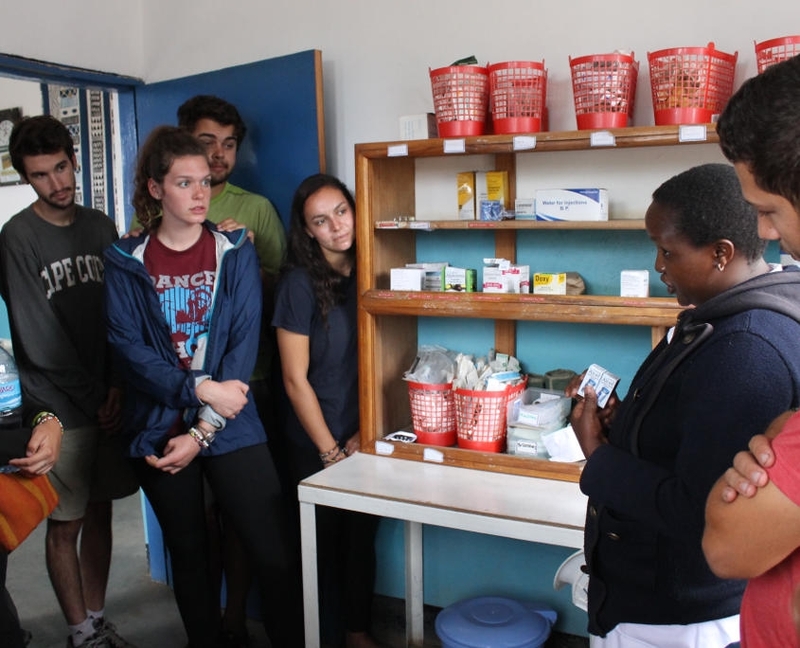 During our stay in Meserani, we are provided with an up-close view of the efforts being made to protect the local people from disease and sickness. We conduct important research interviewing community members and witness the positive effects of small non-profits making a difference. 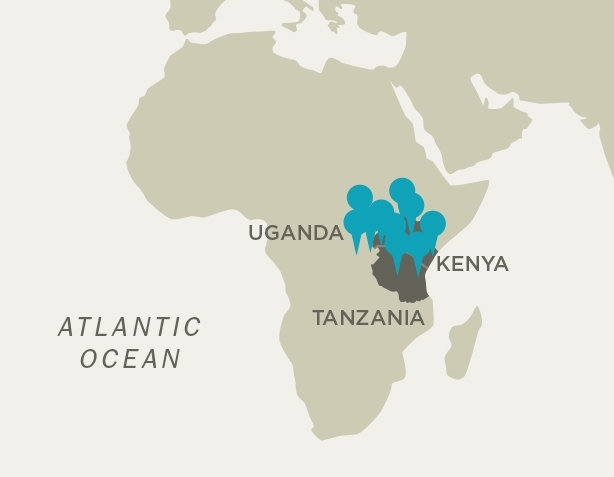 Our next project in Tanzania is with a shelter for disadvantaged women and children. 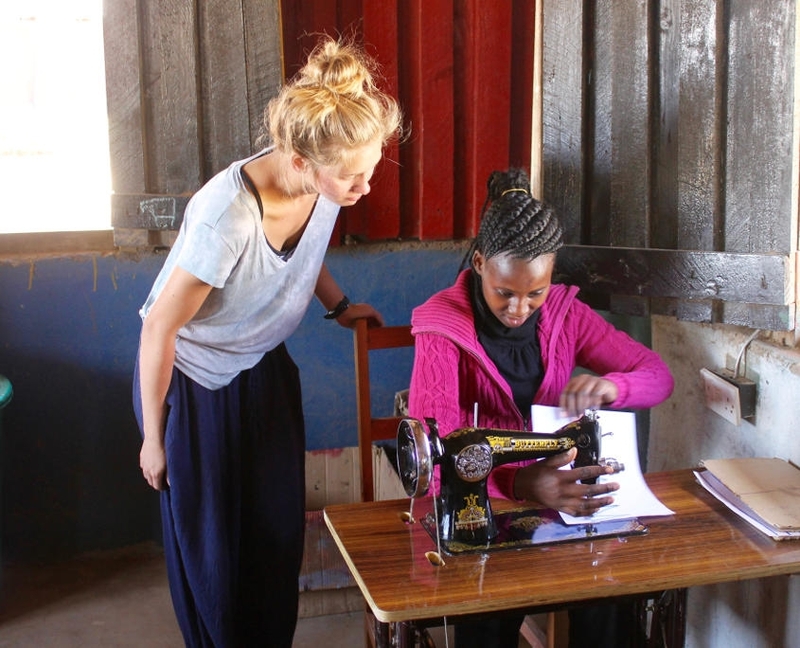 We spend a week learning the stories of these resilient women who have had to overcome great challenges before finding respite in this community. 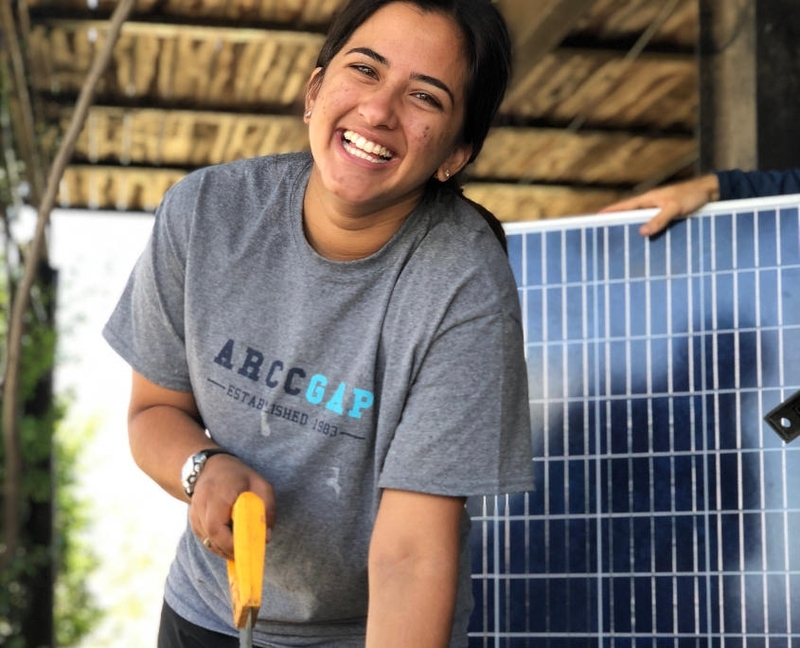 The shelter provides an opportunity for women to rebuild their lives, gain an education, and eventually return to their communities with the confidence and tools to support themselves. 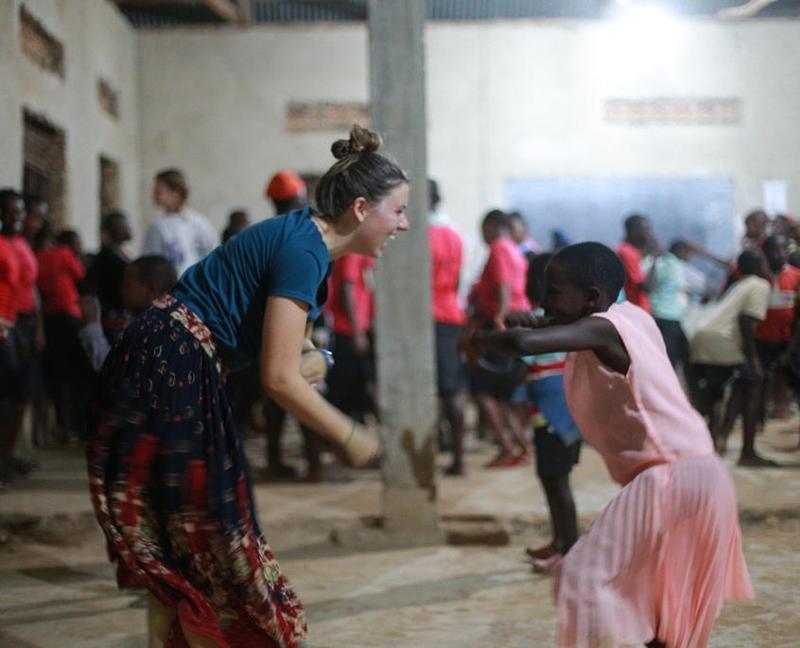 During our time here we assist in child-care, vocational classes, and general tasks around the house. 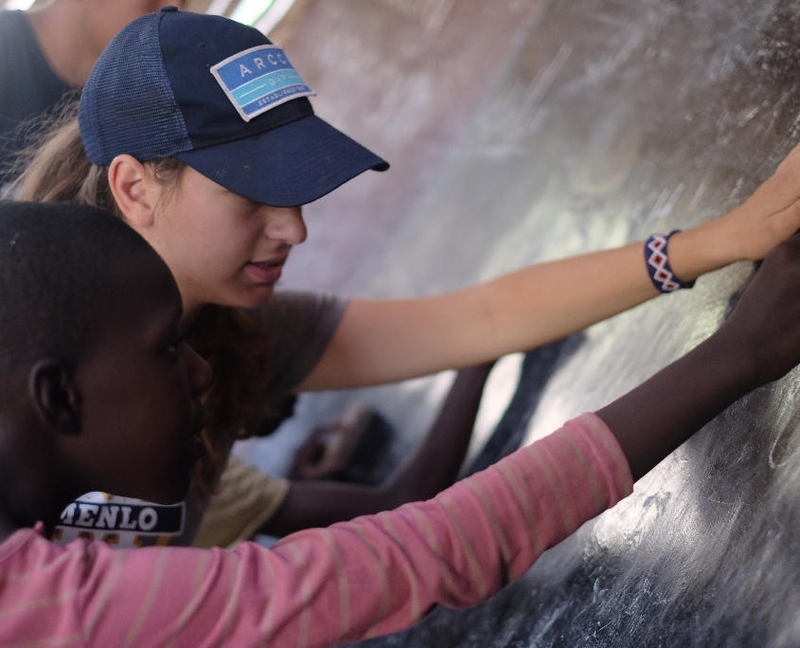 We also have ample time to get to know the women and children outside of school hours and will no doubt leave with a far greater appreciation for all that we have. 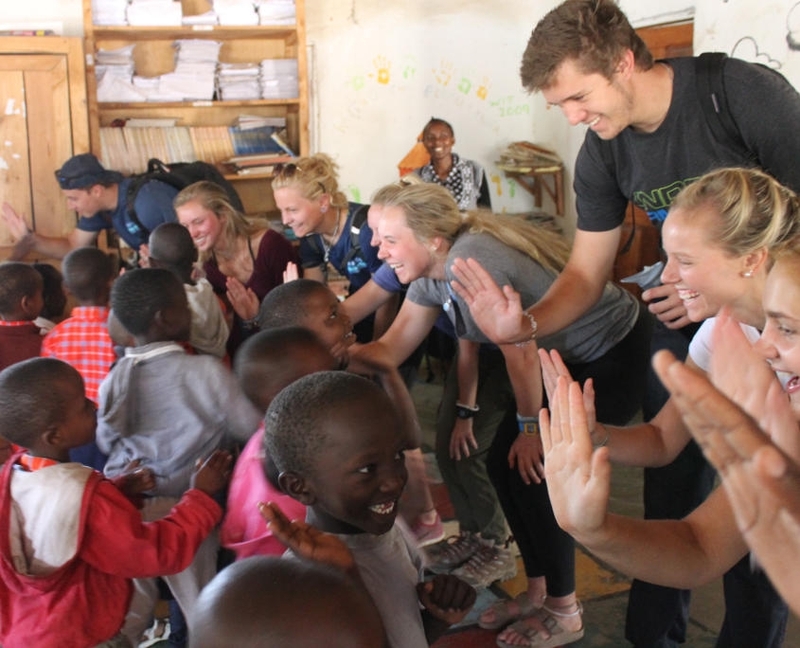 Traveling to the coast of Tanzania, we settle into the town of Bagamoyo for our final project of the semester. 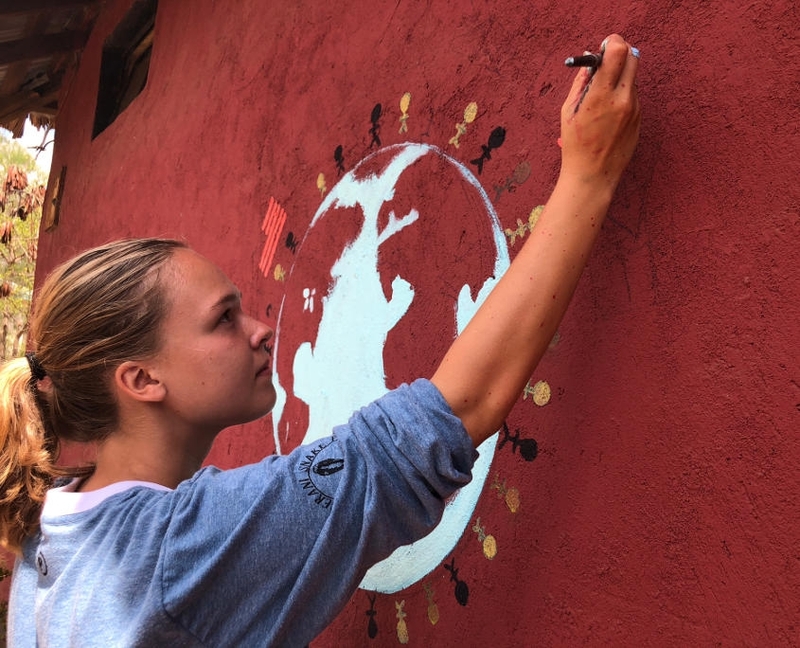 Working alongside a local NGO, we learn about its commitment to cleaning up the beaches, to seeking opportunities for social enterprise, and to supporting local entrepreneurs and artisans through finding ways to recycle waste for useful causes. 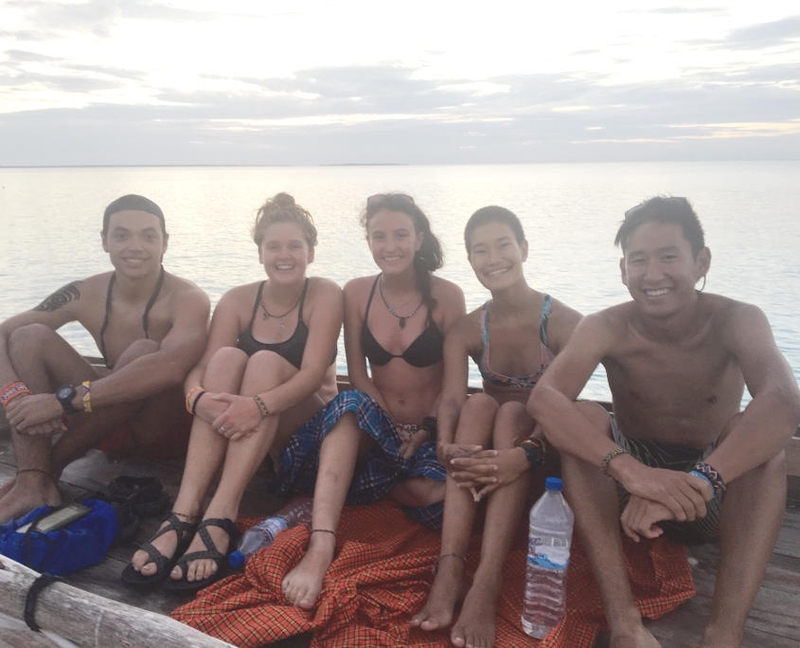 Whether we are assisting in beach clean-ups, teaching lessons in the education center, or helping to design educational material and recyclable products for social enterprise, our efforts are appreciated by this grassroots organization. 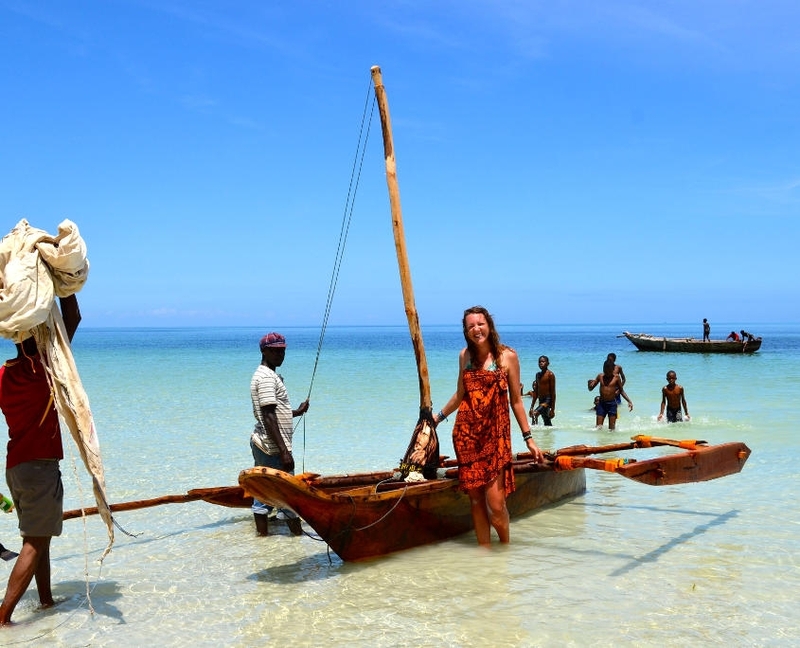 From Bagamoyo we catch a dhow boat to Unguja, the main island of the Zanzibar archipelago. 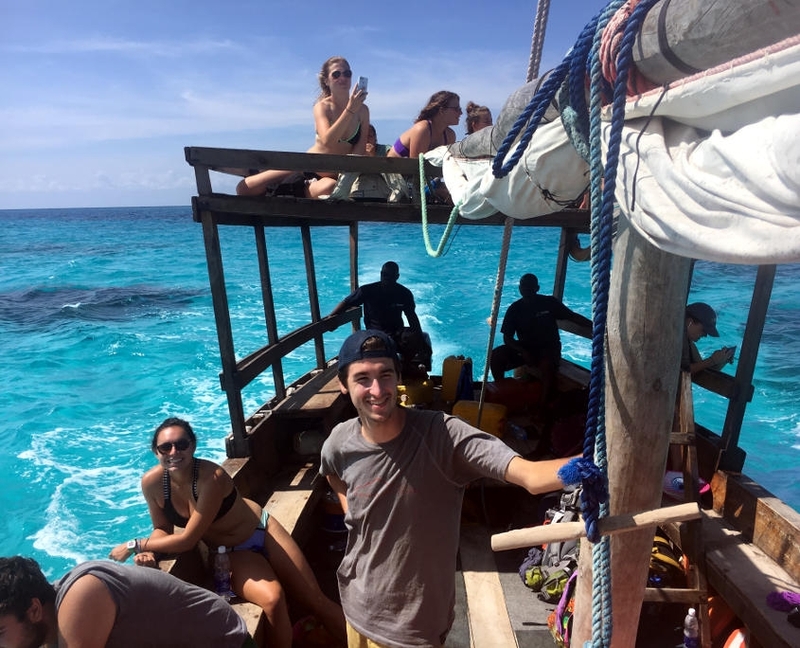 After an engaging three months of learning, we relish the opportunity for a well-deserved celebration on the white sand beaches of Zanzibar. We have the opportunity to snorkel, while also relaxing in paradise. With our semester coming to a close, we have the special opportunity to present our Capstone Projects to our traveling community. 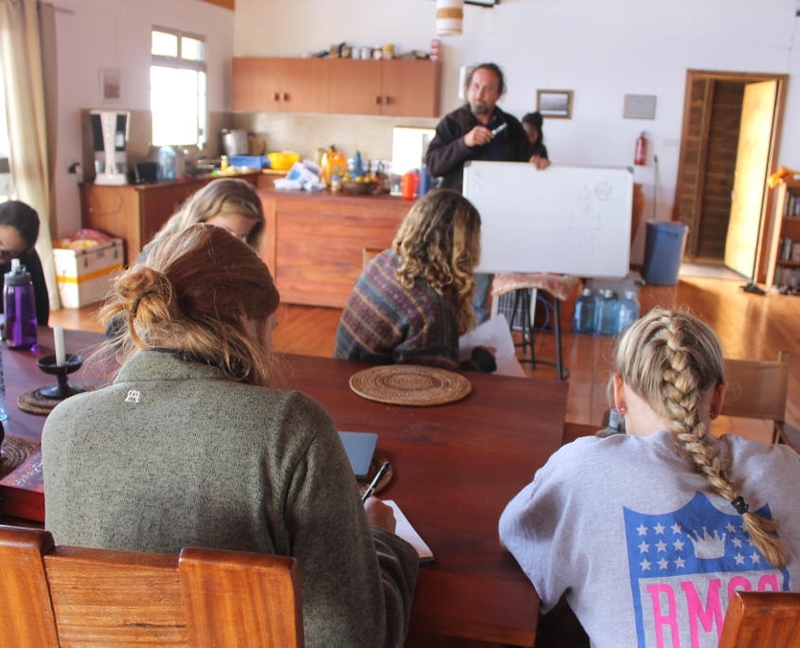 Sharing our new perspectives with the group, there is no question our learning and living during these three months will prepare us for the rest of our lives. 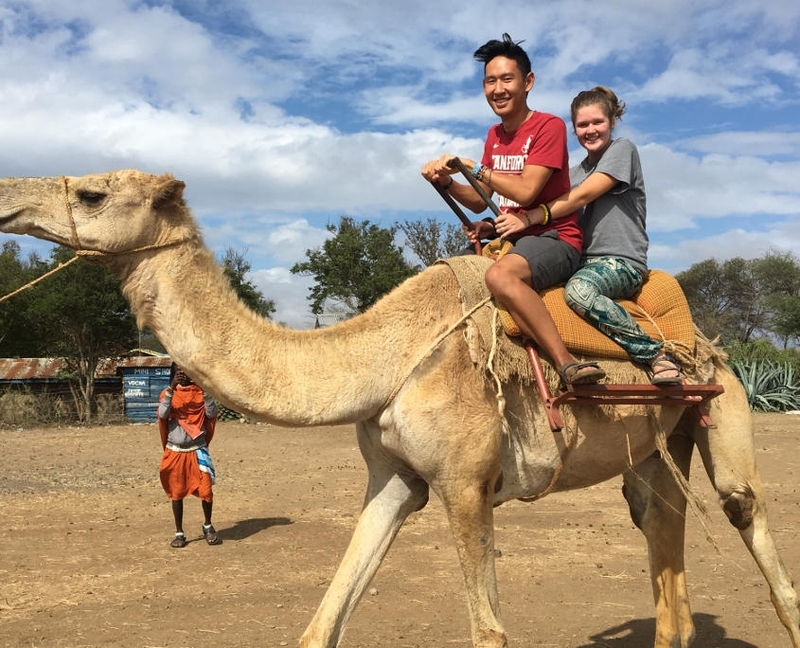 As we savor our last week together, we are excited to head home to share our newly gained knowledge and insights from our firsthand look at the global issues facing East Africa. *Please note that the order of the countries and of the projects is subject to change depending on your group assignment.